Are you currently trying to lose weight but failing? Perhaps you just can’t get past that weight loss plateau? 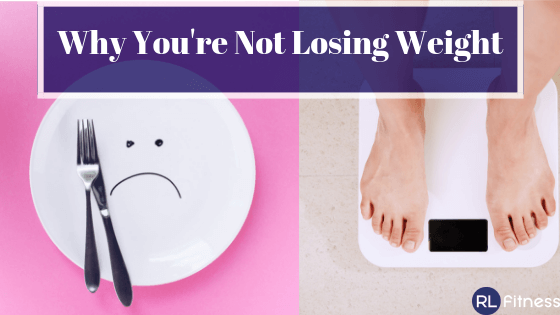 So here are the top reasons why you’re not losing weight. 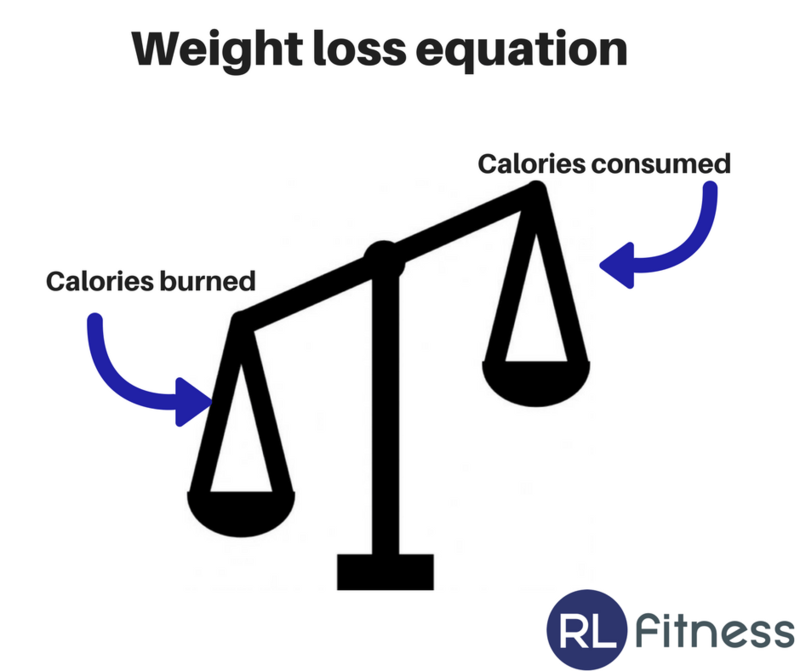 you need to create a calorie deficit and burn more calories than you consume. If you are not losing weight it’s most likely you’re consuming too many calories and are not in a calorie deficit. Another reason is that you are not tracking your calories accurately, and you are underreporting your intake. Attempting to eyeball portion sizes rather than measuring food with scales or spoons etc. would result in inaccurate tracking. you are also under-reporting when you forget to include drinks, and sauces on your food and you forget to log any snacks, cakes, biscuits etc you have consumed at work. 3. You are not active enough on a daily basis. The next reason why you’re not losing weight is you are not active enough on a daily basis. As well as workouts you need to ensure you are active on a daily basis, keep a track of your step count. Aim to get between 8,000-10,000 steps a day. This will help to increase your energy expenditure. 4. All cardio and no weights. You are only doing cardio and not lifting weights. It’s still good to do cardio however to burn enough calories you need to do lots and lots of it. A more effective approach to weight loss is to combine cardio with weights. Weight training helps to increase your metabolism which means you will then burn more calories and thus lose more weight. Another reason why you are not losing weight is, you are not getting enough sleep. If you regularly get less than 7-8 hours sleep a day you could be more susceptible to gaining weight. When we lack sleep it affects our hunger hormone levels and you start to feel hungrier and less satisfied by food, which if you are continuously doing this will lead to weight gain. You have been following the same workout for too long… After about 4-6 weeks the body starts to adapt and get used to your workouts so they become less effective, this is why it’s important to make sure you change up your workout’s regularly. You need a plan where the intensity progressively increases each week. And review this plan on a monthly basis. The final reason why you’re not losing weight is that you follow a Monday-Friday diet. Monday to Friday you are really restrictive with your food and you work out loads, but then the weekend rolls around and you undo all the hard work you put in during the week. I suggest a more flexible approach, I use an 80/20 rule with clients whereby 80% of their meals are healthy and 20% are less healthy, I find this helps to prevent binges on the weekend. Another tip is to remain active on the weekends to counteract the increased food and drink consumption. 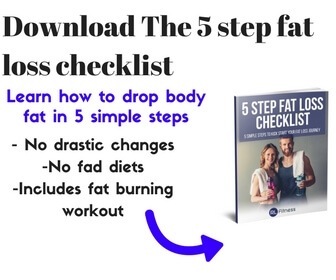 If you follow these tips you will lose weight, however, if you’re still not sure what you should be doing or how to get started I highly suggest you arrange a weight loss strategy call with me.